← Sports Is Good, Y’All! We are less than twenty-four hours away from the Sixth Annual Blackhawks Convention! 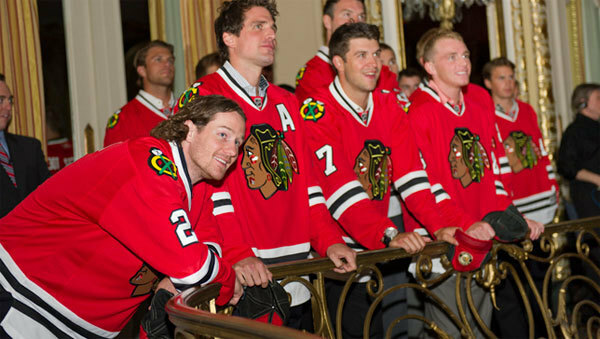 Are you ready for panels with Corey Crawford, Patrick Sharp, Patrick Kane, Jonathan Toews, and Duncan Keith? Are you ready to see the Stanley Cup in all its glory? Do you have good threads? 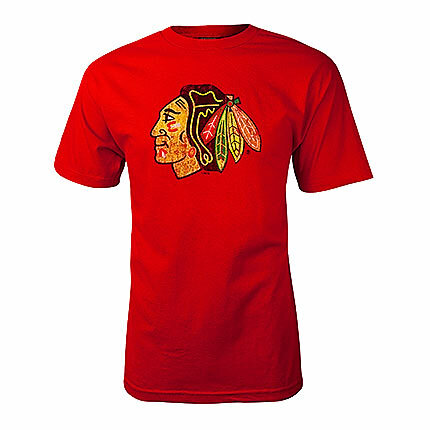 Are you styling enough to encounter the Stanley Cup? Visit our website (http://tinyurl.com/k9aztfb) to find this tee and more for all your ensembles this weekend. We will also be at the convention bopping around with merchandise so holler at us if you see us! Sports is good!